Justice League is the Avengers of DC and Warner’s attempt at a superhero cinematic universe. This attempt follows on from a series of mixed reception films. These include the unsuccessful Batman V. Superman and Suicide Squad. However, the successful Wonder Woman set the DC Universe on the right path. You can read my review here! So how does Justice League measure up? Justice League follows a simply plot formula. A) A big villainous threat is looming. B) A team of heroes needs to unite to face this threat. C) The threat – Steppenwolf – is after objects of power to destroy the world D) The heroes need to find a way to combat these objects of power and stop Steppenwolf’s forces. The intricacy of the plot does not go far beyond this. However, the real beauty of the film lies in the sense of humour and teamwork which exists between characters. Batman and Cyborg are the serious characters in the team. Batman the older, grizzled warrior, and Cyborg the new freak of nature. The Flash is the quippy sidekick, while Aquaman is established as a viking pub-crawler. And of course Wonder Woman remains the powerful female warrior hero from her solo outing. The ‘spoiler’ for this film is that ‘Superman returns.’ However, this is a poorly kept secret given the publicity given to Henry Cavill in the shooting of the film. How Superman returns is very well done and truly shows off his full capabilities as the powerhouse of the League. It also humanises Superman and shows him as the proper, comic-book version of the character, rather than the alien of previous films. This is a film about teamwork and friendship. Particularly in the face of great danger. The film has its obvious flaws, but at its heart the themes shine through. Ultimately, this creates a film which is entertaining and powerful in its own sense. While the coherence of the film may lack at times – this is still well-worth reading. In fact the coherence of this film is one of its many flaws. These flaws also include poor CGI scenes, a generic villain, and some incredible plot-holes that make no sense. These flaws are partly covered by the fun storyline. If there is one clear thing that shines through Justice League – it is a film about the characters, and these are characters who are better developed than in Batman v. Superman. Yet, despite this some of the flaws take the viewer out of the story completely at times. 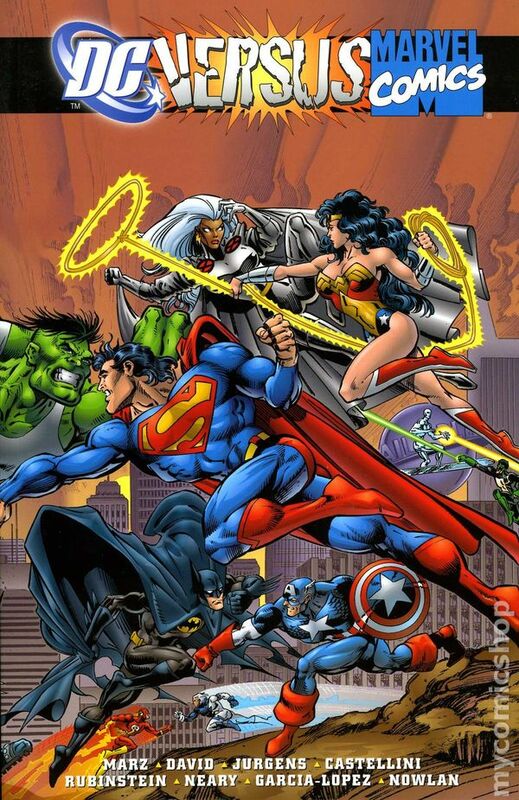 Many fans want to fight over which comic company is the best. However, at the end of the day both companies create incredible storylines and have their share of hit-and-miss films. While Thor: Ragnarok (our review here) is a better film objectively in 2017 than Justice League, due to the latter’s choppy editing and poorly-defined villain, this does not make it a poor film altogether. Indeed, for some film goers, Justice League may be the best film they see all year if they had been waiting their whole lives for the film. For others Justice League might be pure trash regardless of how objectively good the film could be. Ultimately in the end, the world of geeks, comics, nerds, science fiction, fantasy and everything else in between does not need a fanboy feud. We don’t need people hating DC comics or Marvel comics for the sake of doing so. What does that prove in the end? That the stereotype of ‘hater fanboys’ is correct? No, enjoy the fact that we have entertaining films like Justice League packed into a year like 2017. A year full of other gems such as Wonder Woman and Thor Ragnarok. A year in which The Last Jedi will release. A year in which the Nintendo Switch was released, and in which we have incredible Netflix shows being aired and news of great future films and shows. In the end, Justice League is a film for the fans. But it is also an entertaining ride which appeals to all film goers who enjoy superhero moments. It is not perfect, but what film is? For despite its imperfections, Justice League sets up a bright platform for a future in which both Darkseid and Thanos can have their beautiful screentime. And that is a wonderful thing.